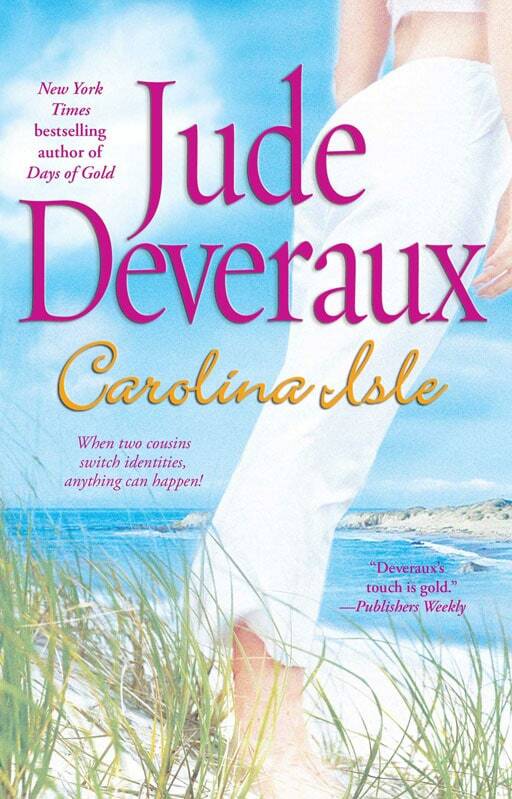 New York Times bestselling author and “master storyteller” (Literary Times) Jude Deveraux uncovers the passions and scandals that take a small town by storm when two cousins switch lives. Ariel and Sara never imagined their high-spirited attempt to step into each other’s shoes would cause such upheaval. The lifelong pen pals, who look exactly alike, meet for the first time in their twenties and embark on a daring adventure of changing identities. Southern belle Ariel is determined to win the heart of a man who doesn’t know she exists, while Sara yearns to leave behind her hardscrabble existence and taste the good life that fate has denied her. But in pretty Arundel, North Carolina, nothing is as it seems—including the dangers that are closing in on their new dream lives, as the deepest of fears and darkest of secrets and betrayals come to light.